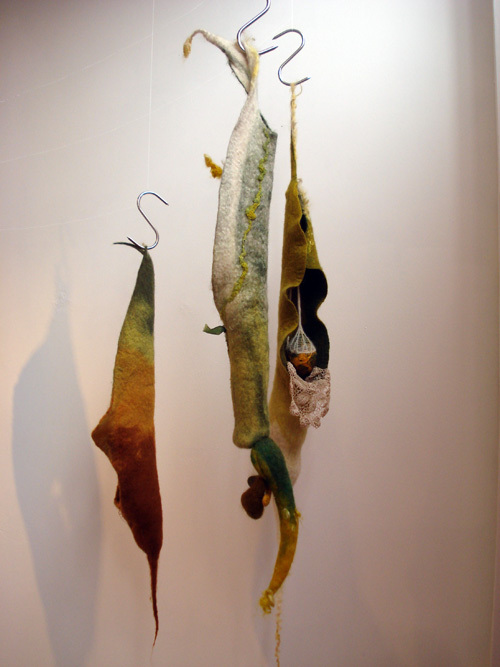 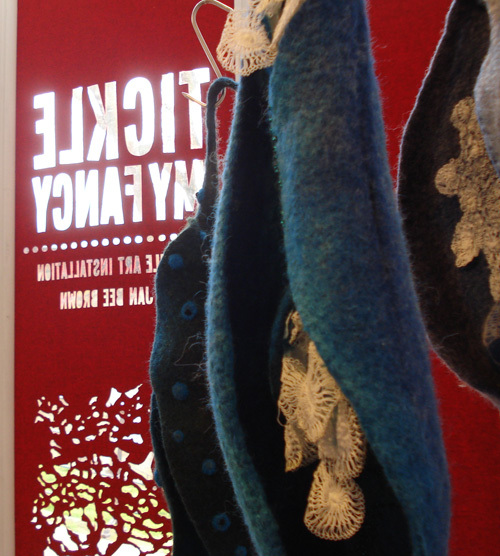 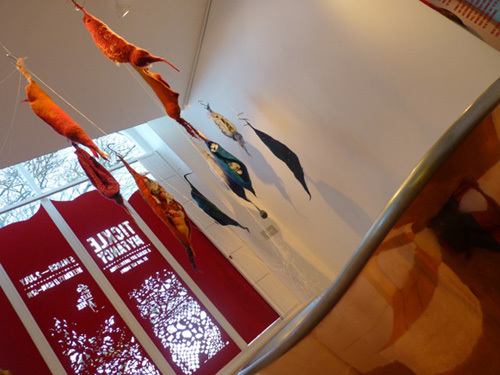 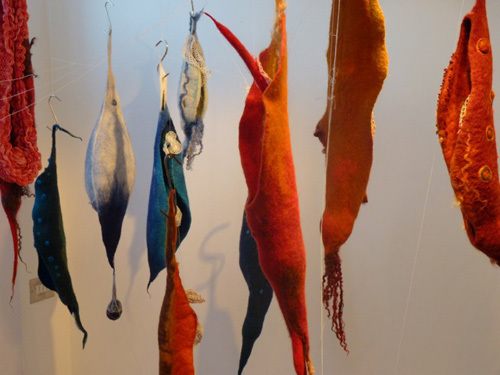 ‘tickle my fancy’ is a textile art installation by jan bee brown exploring the link between lace-making and sexuality. 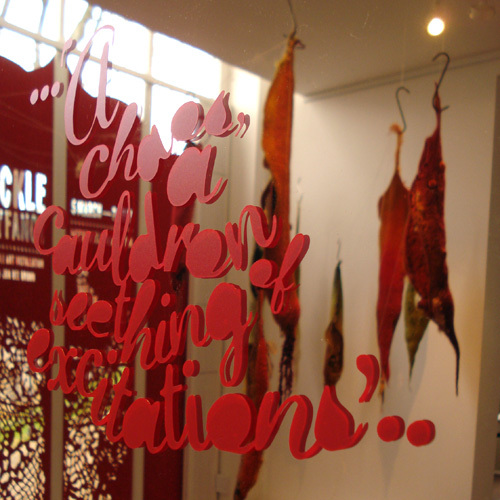 you can download the media release explaining the work here. 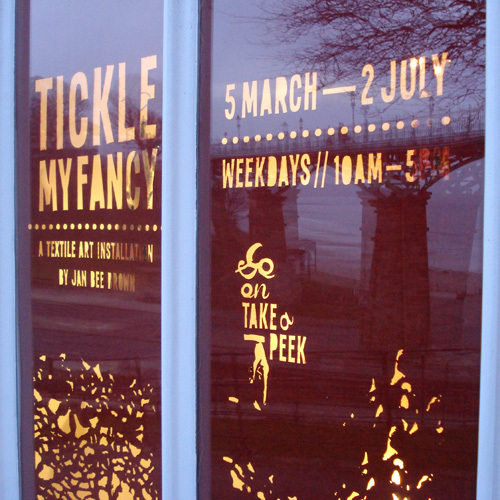 the exhibition runs until 2 july, 10-5 weekdays and lit up for peeking through the window until 10ish every night.